Sony unveiled its 2011 Blu-ray line at the CES show in Las Vegas which included four standalone players (BDP-S780, BDP-S580, BDP-S480, and BDP-S380) and three integrated home theater systems (BDV-E780W, BDV-E580, and BDV-E280), as well as a 5.1 channel home theater audio system (HT-SS380). All of the models play back DVD, CD and SACD discs in addition to Blu-ray Discs. 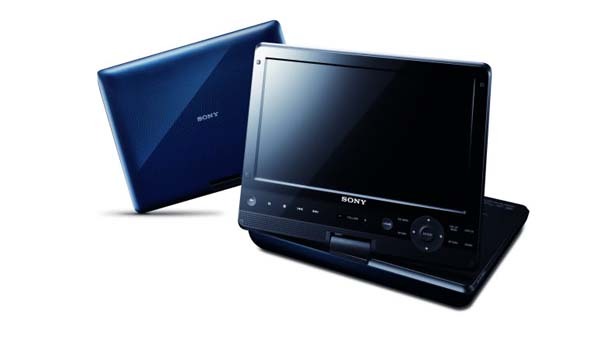 Sony also introduced its first portable Blu-ray Disc player, BDP-SX1000 (pictured above), which features a 10.1-inch WSVGA screen, 5-hour battery life, USB port for media viewing, 180-degree swivel stand, built-in speakers, and headphone output.